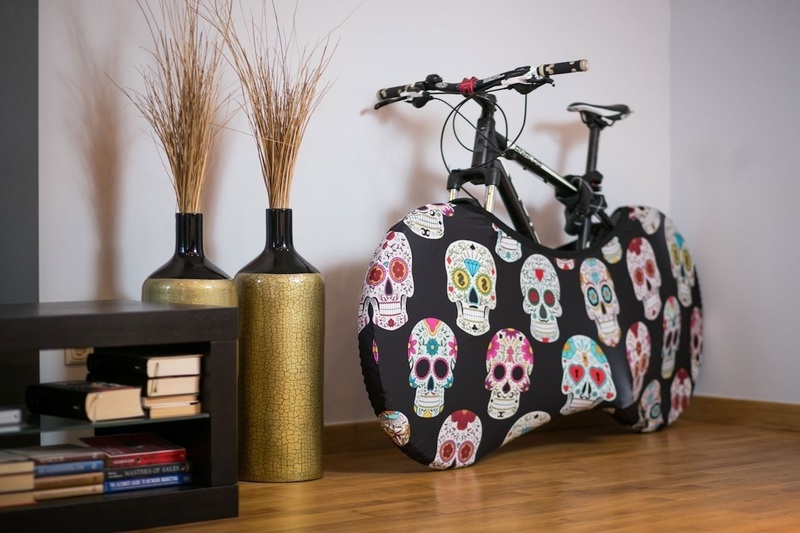 Keep your bicycle safely stored indoors without bringing the dirt and grime inside by covering it up with this Indoor Bicycle Cover Velo Sock. 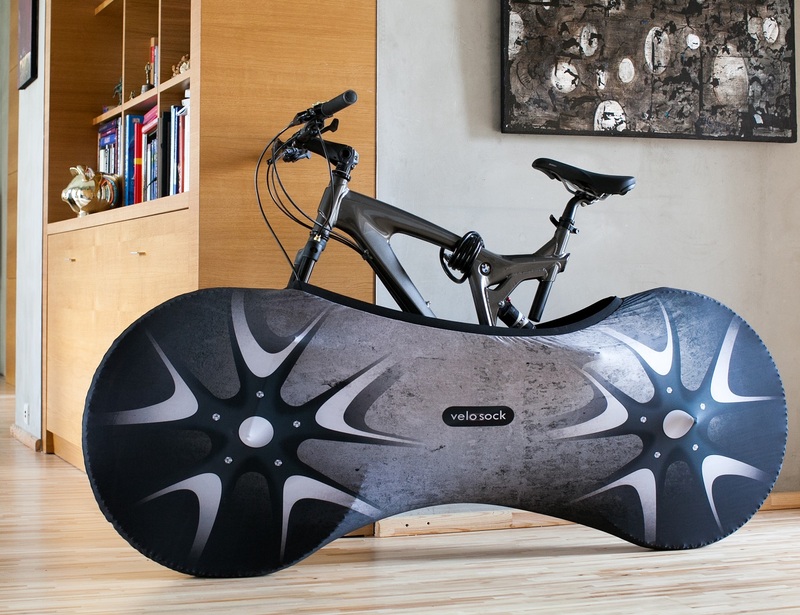 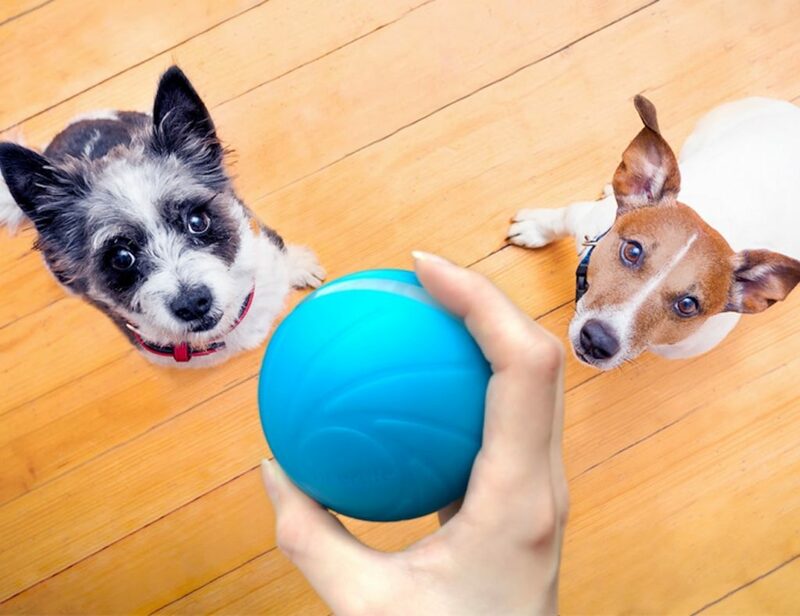 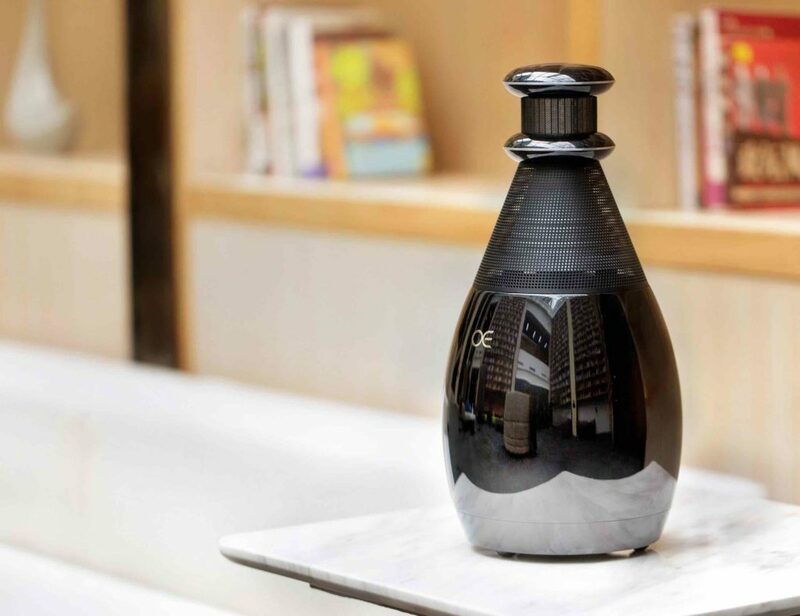 It’s what you can use to keep your floors clean from sand, mud and debris brought in by bicycle tyres everyday. 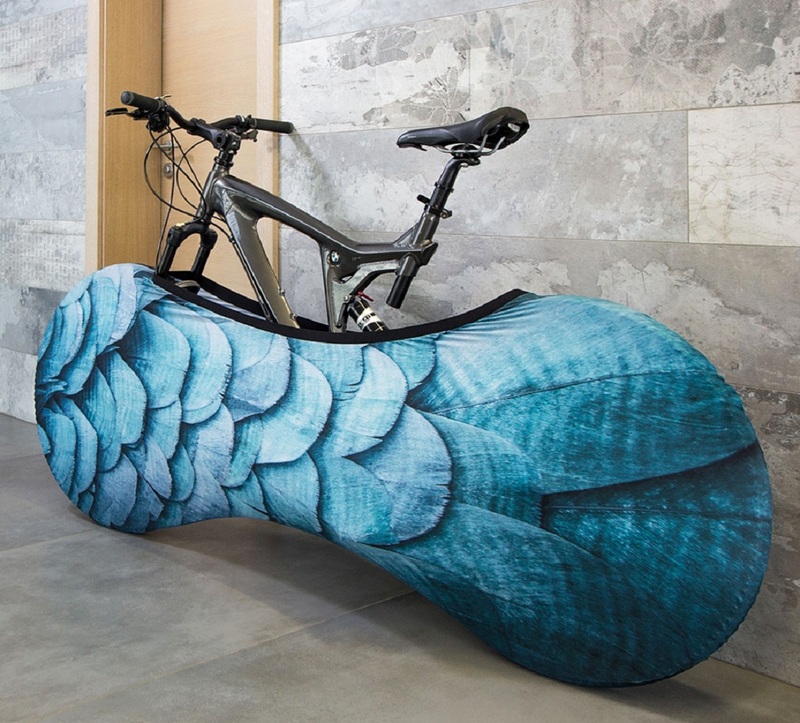 The cover can ideally fit any bicycle with a length from 1.6 m to 2 m. It has also been made out of materials such as polyester and spandex which can be easily washed and cleared off the dirt time and again. 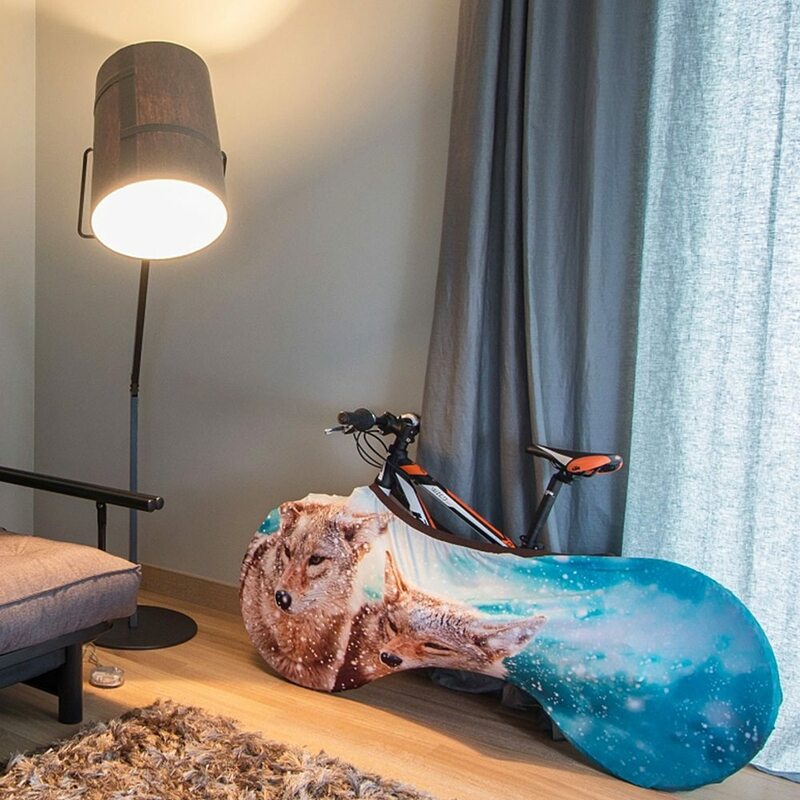 Since it is available in a variety of prints, you can easily make your bicycle complement your kind of style inside the room with your favorite printed Velo Sock covering it from all the dirt you gathered while riding down the streets.